Tundra River Adventures of Roseville, California, takes travel seriously, and we've taken the time to meticulously plan every aspect of our trip to Brazil. From our activities to accommodations, even food, we've ensured that everything is taken care of for you. Please feel free to browse our itinerary below to get an idea of what you might expect from your trip with us. • Dinner & your first night In Cuiaba are included. Our trip officially begins the day after we check into our hotel and go out for our pre-trip dinner on Oct 28 day 1. This is when we will meet your English-speaking SouthWild guide at the hotel around 7:30 a.m. for transfer to lodging in the Pantanal. The information below provides a general summary of the itinerary for this trip, subject to some change based on field and weather conditions. Trip dates - October 28 to November 7, 2019 & September 26 to October 6, 2020. 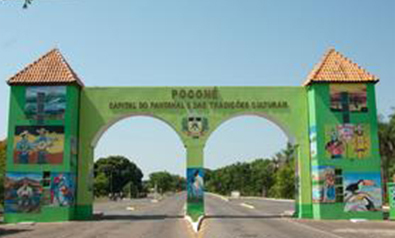 We'll make about a 1.5 hour drive to the beginning of the elevated Transpantaneira, the main artery through the northern Pantanal and the only year-round access road into the Pantanal. We will continue on the Transpantaneira into one of the best wildlife viewing areas in the world, driving slowly through the wetlands, crossing many of the 126 small wooden bridges. Our destination is SouthWild Pantanal, formerly "Fazenda Santa Tereza." The Fazenda was a traditional cattle ranch on the banks of the Rio Pixaim. We will drive slowly along the Transpantaneira, taking time to observe and photograph the abundant wildlife only a few meters from our vehicle. Along the route, we may have encounters with capybaras, brown capuchin, and howler monkeys, South American coati, caiman, and perhaps a crab-eating fox. Other mammals, including the giant anteater and Brazilian tapir, are possible. 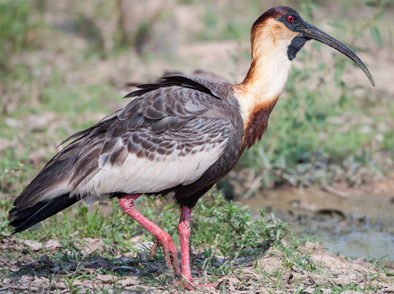 In addition, the area harbors a world record of 82 species of large birds. 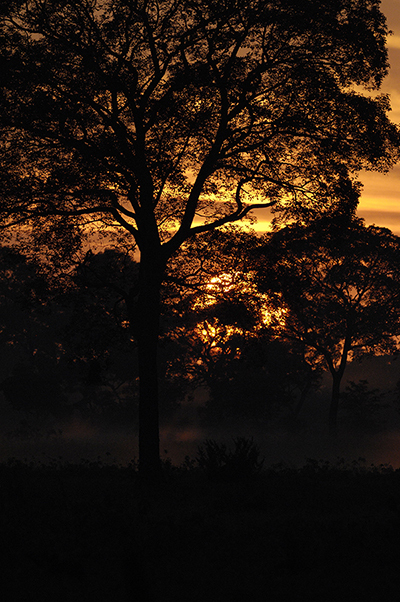 We can expect to see 3,000 - 5,000 individuals during our time in the Pantanal. Upon arrival at SWP, we will be assigned to our comfortable rooms, all of which have a private bathroom with hot shower, overhead fan, and air conditioning. Once we've settled in, a spectacular lunch will be served in the fully-screened living and dining area with many fans and a library of books on Brazilian nature. After lunch, we'll either take a boat ride or a nature walk to begin viewing the wildlife in the area. The lodge is surrounded by acres of savanna and gallery forests, which we can explore using the many marked trails. The area is home to hundreds of species of animals, including the jaguar. We'll end the day with a delicious dinner and time to talk about the events of the day. The day will be spent exploring the wildlife around the lodge, including viewing a Jabiru Stork nest from a tower placed for this purpose. We will also enjoy either an afternoon or morning boat ride on the Rio Pixaim, with opportunities to see and photograph caimans, capybaras, and a giant otter family at distances of 3 to 15 feet. Birds include hawks, parakeets, toucans, and kingfishers, among many others. Black-collared hawks dive for fish we offer them, providing some great action flight shots as they scoop fish off the river. Last year, we went out before breakfast for either a boat ride or walk to see wildlife when they are most active, before the heat of the day sets in. We were also able to observe and photograph a beautiful jaguar on the bank of the river.